At some point, every parent faces unexpected challenges with their kids. We are here to address these challenges and help your family grow happier. Our clinicians work with children from age 3 through adolescence. 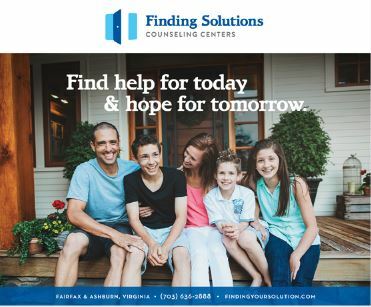 Using family and individual sessions, as well as play therapy, we can help your child heal, improve behavior, build confidence, learn better social and coping skills, and flourish. We help parents and children understand each other, and heal as a family.